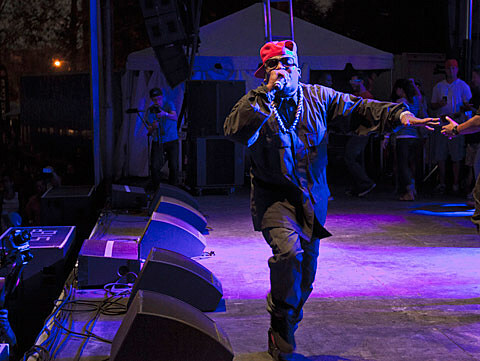 As seen on BrooklynVegan, Big Boi and fellow Atlantan Killer Mike are slated to embark on a large spring North American tour together. That tour kicks off in Athens, GA in April, and will reach Chicago for a performance at the Vic Theatre on May 1. Tickets go on sale this Saturday (3/9) at 10AM CST. Big Boi will also be performing at the Summer Camp Music Festival in Chillicothe, IL on May 26. The Chicago-area festival kicks off on May 24, and features Sir Lucious L. Leftfoot himself, Diplo, Maps & Atlases, and many more acts. Three-day passes are still available, and individual day tickets will go on sale sometime next month. 6/02 Birmingham, AL – Avondale Brewing Co.